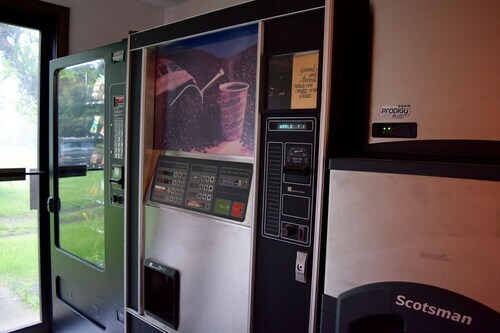 If you recognize that the real adventure on vacation happens outdoors, then a motel might be the ideal accommodation for your bold spirit and slightly less bold budget. Weekly motels offer the adventurer exactly what he or she needs—a place to sleep, rejuvenate, and prepare for tomorrow’s escapade. 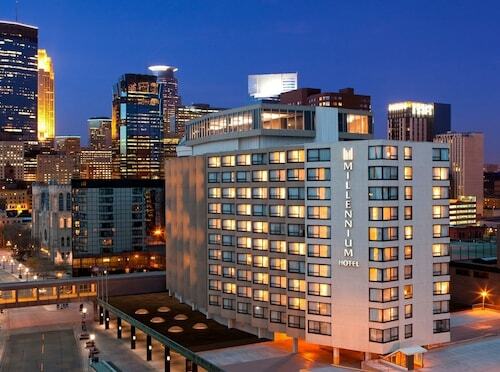 At Travelocity, you’ll find great prices on local motels throughout Minneapolis. If you plan to spend most of your time wandering the streets of Minneapolis, making fast friendships with the locals, and traveling the open road, then you don’t need an accommodation with all the bells and whistles. Save your money at budget motels so you can spend it on more important things, like souvenirs that will remind you of Minneapolis forever. All motel rooms come with that most important accessory—a comfy bed that will let you recharge after an exciting day. You can also channel surf on the TV if you need to slow things down for a while, or jump onto social media using the Wi-Fi to catch up with your family back home. Relax those sore muscles in the motel’s hot tub, or let the kiddies go wild at the pool. Check out all of Travelocity’s available motels near you or close to the best attractions in Minneapolis. Get the most out of every dollar—let’s see how far your adventure will go!